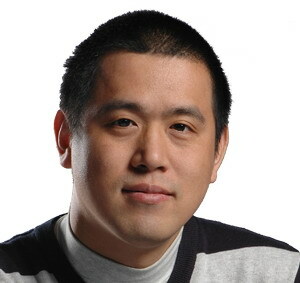 Dr. Eric Xing is an associate professor in the Machine Learning Department, the Computer Science Department, the Language Technology Institute, and the Lane Center of Computational Biology within the School of Computer Science at Carnegie Mellon University. 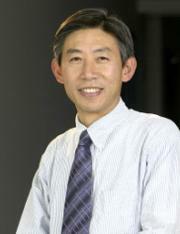 His principal research interests lie in the development of machine learning and statistical methodology; especially for solving problems involving automated learning, reasoning, and decision-making in high- dimensional, multimodal, and dynamic possible worlds; and for building quantitative models and predictive understandings of the evolutionary mechanism, regulatory circuitry, and developmental processes of biological systems. 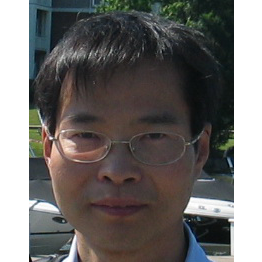 Professor Xing directs the Laboratory of Statistical Artificial Intelligence and Integrative Genomics (SAILING LAB) at Carnegie Mellon. His current work involves, 1) foundations of statistical learning, including theory and algorithms for estimating time/space varying-coefficient models with evolving structures, sparse structured input/output models in very high-dimensional space, and nonparametric techniques for infinite-dimensional models; 2) computational and comparative genomic analysis of biological sequences, systems biology investigation of gene regulation, and statistical analysis of genetic variation, demography and disease linkage; and 3) application of statistical learning in social networks analysis, social media mining, computer vision, and natural language processing, which are supported by NSF, NIH, DARPA, ONR, AFOSR, Sloan Foundation, etc. Professor Xing received his B.S. 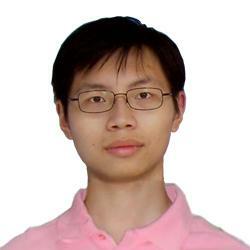 in Physics from Tsinghua University, his first Ph.D. in Molecular Biology and Biochemistry from Rutgers University, and then his second Ph.D. in Computer Science from UC Berkeley. He has been a member of the faculty at CMU since 2004. He has published over 100 peer-reviewed papers in machine learning, statistics, and computational biology, and is an action editor of the Machine Learning Journal, an associate editor of the Annals of Applied Statistics, and the PLoS Journal of Computational Biology. 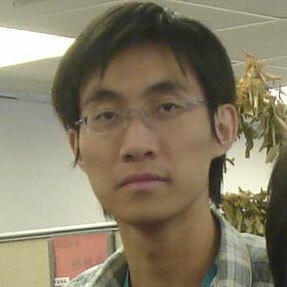 He is a recipient of the NSF Career Award, the Alfred P. Sloan Research Fellowship in Computer Science, the United States Air Force Young Investigator Award, and best paper awards in a number of conferences including UAI, ACL, and SDM. 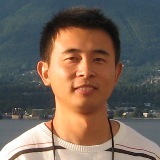 Dr. Li Fei-Fei is an assistant professor in the Computer Science Department at Stanford University and director of the Stanford Vision Lab. She also holds courtesy appointments in the Neuroscience Program and the Psychology Department at Stanford. 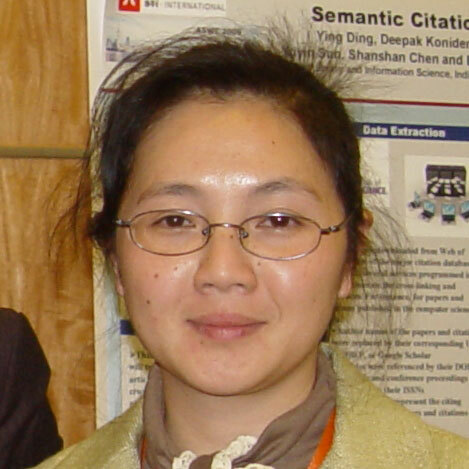 Dr. Li Fei-Fei's main research interest is in vision, particularly high-level visual recognition. In computer vision, Fei-Fei’s interests span from object and natural scene understanding to activity and event recognition in both videos and still images. 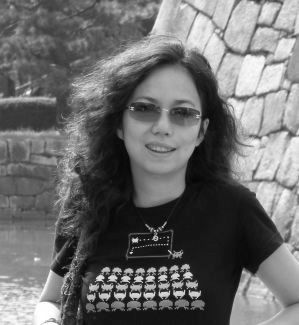 In human vision, she and her students have studied the interaction of attention and natural scene and object recognition, and decoding the human brain fMRI activities involved in natural scene categorization by using pattern recognition algorithms. Work in the Vision Lab is supported by NSF, NIH, DARPA, ONR, Microsoft Research, Google, Kodak, NEC, etc.